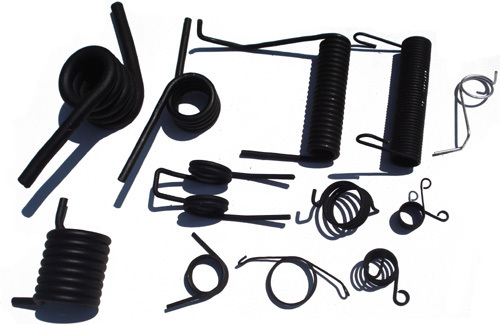 Our automotive coil springs are manufactured from quality spring steel round bar and are heavy duty. They are heat treated, scragged and load tested. These springs come with a 1 year guarantee. We keep stock of fast moving vehicle coil springs. Should we not have stock we will manufacture to specification or sample. 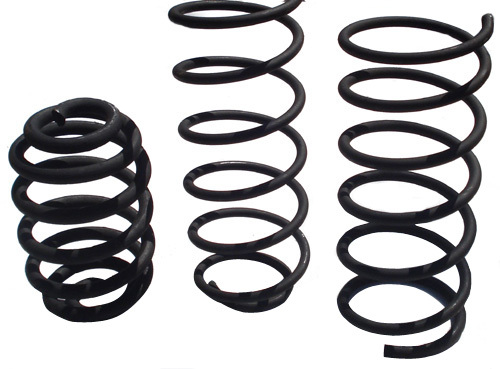 We also offer a fitment service of these springs. 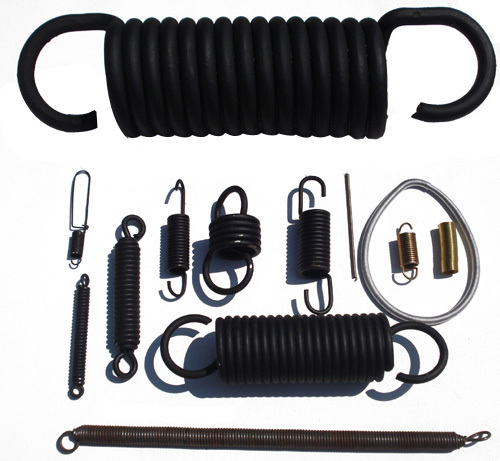 Our coil division can manufacture all styles of springs. 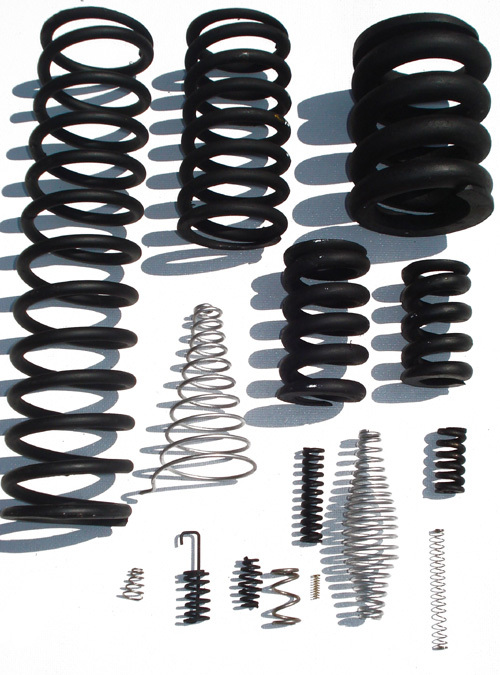 The most common springs are compression, tension, torsion, conical. The wire sizes range from 0.3mm to 50mm. These are made from black carbon and stainless spring steel. We offer finishes such as E-coating / passivating and galvanizing. Springrite manufactures to specification; to drawing or sample. We will make any quantity from one to thousands of springs.